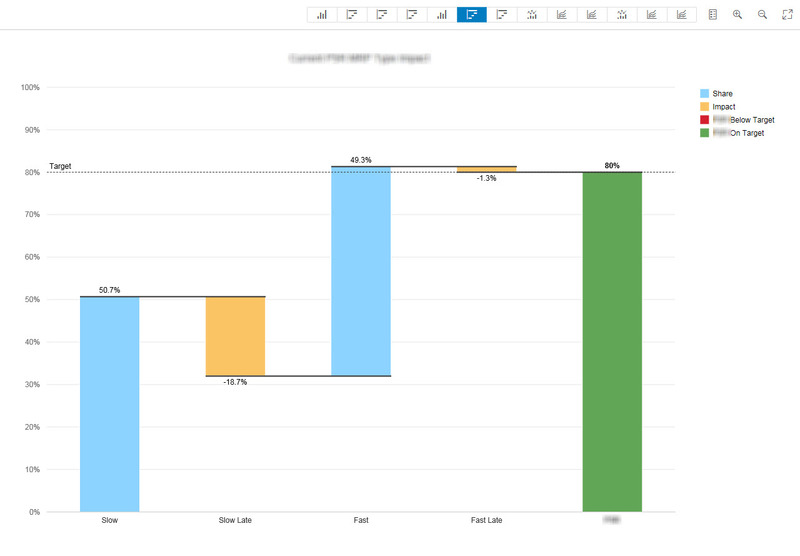 Design Studio is SAP tool of choice for dashboarding, analysis, visualization and data discovery. Why do you need Fiori Vizframe in BI area if you already have Design Studio? 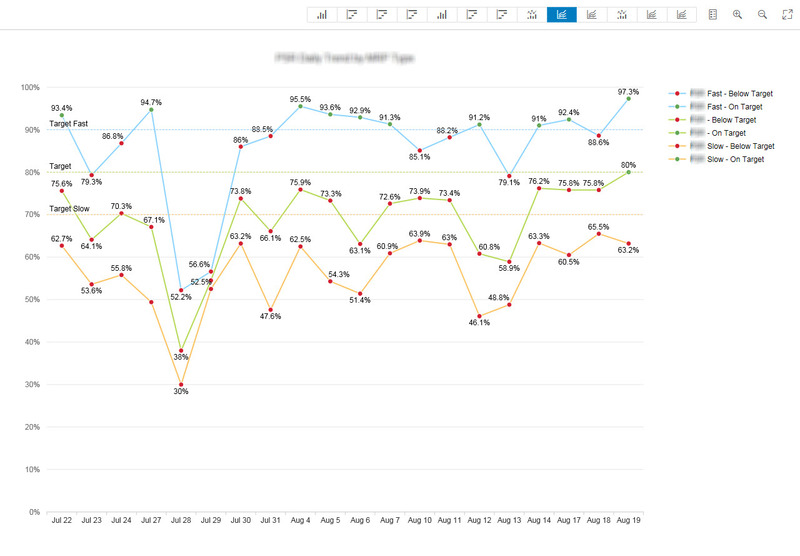 I did not have an answer to this question until recently I created Fiori Vizframe Analytical App for one of BI project. 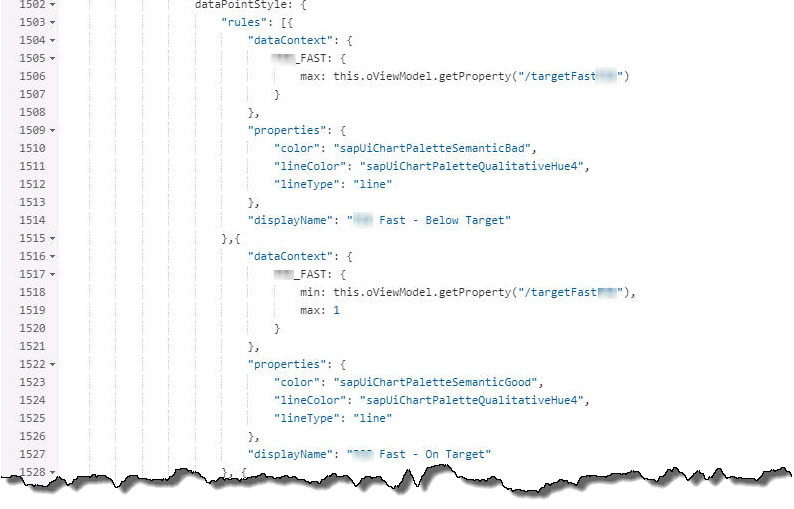 My blog explains when to use Fiori Vizframe. 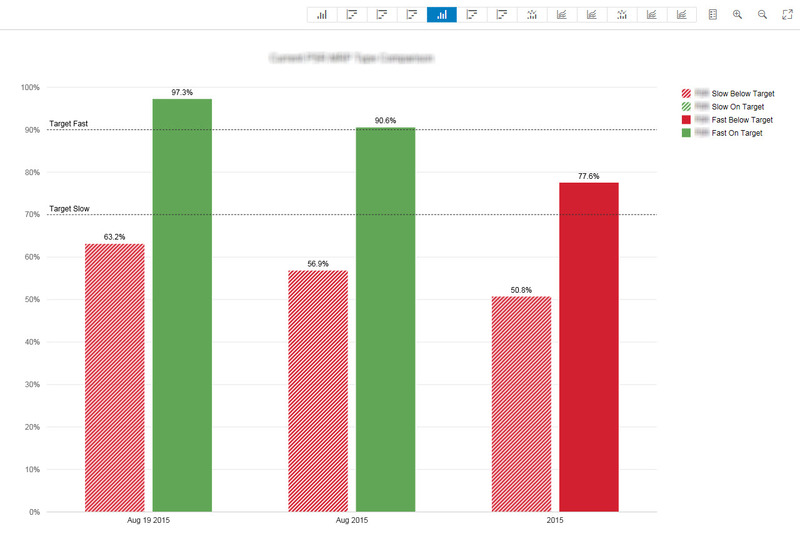 Both Design Studio and Fiori Vizframe have pros and cons. You should always use the right tool for the right purpose. To choose the right tool you need to know them. Design Studio has an advantage of modeling approach where less coding is involved. 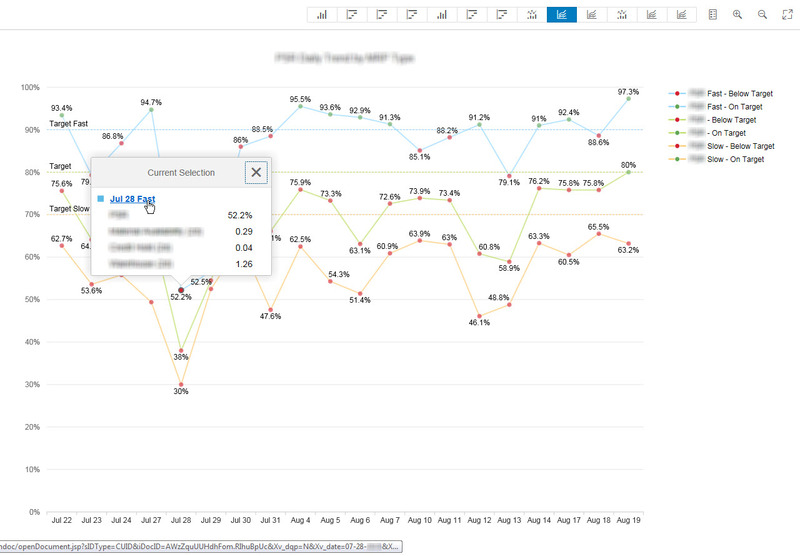 What it takes is to drag and drop InfoChart control on canvas and maintain properties. Getting data is also easy. 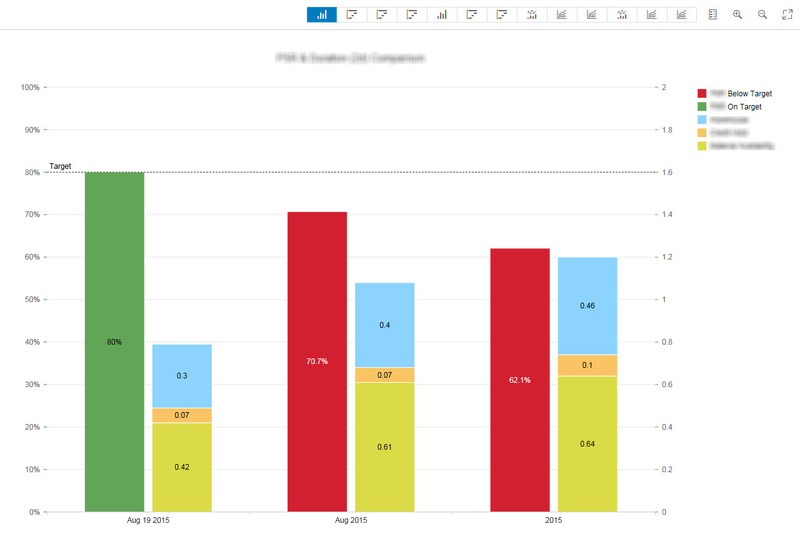 Design Studio consumes BW Queries, HANA Views and Universes data sources. Also Design Studio has BIAL which helps you with BI tasks like filtering, drilling down etc. But like many modeling tools it has its limitations. For example, if you need some specific visualization, then your only choice is extensions. Not all properties can not be manipulated using BIAL at runtime. Such simple thing as printing is also a problem and you need extensions for that. Design Studio can be enhanced with extensions. Disadvantage of using extensions is that you have to learn how to use them. Extensions might have their own feel and look different from existing content and not necessarily easy to customize. Support might be more complex considering the fact that you will deal with two software vendors, especially in integration points. Besides of, extension might be not exactly what you need. Building your own extension requires specific skills. I would not invest my time and efforts into that. I prefer to stay standard in my development. If something can not be done using standard Design Studio functionality, but can be done with Fiori Vizframe, then my choice would be Fiori Vizframe rather then Design Studio extensions. Fiori is programming. 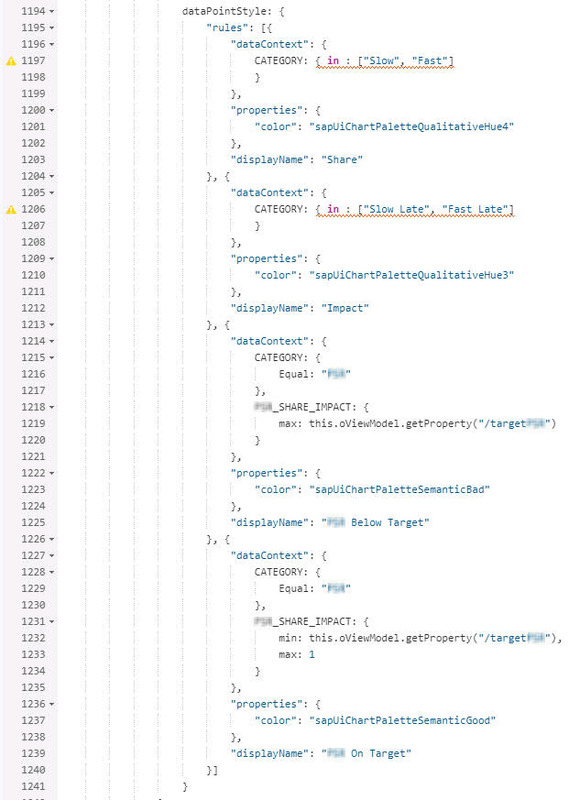 You need to create Gateway OData service and program Fiori app. But advantages of Fiori Vizframe might overweight the development efforts.